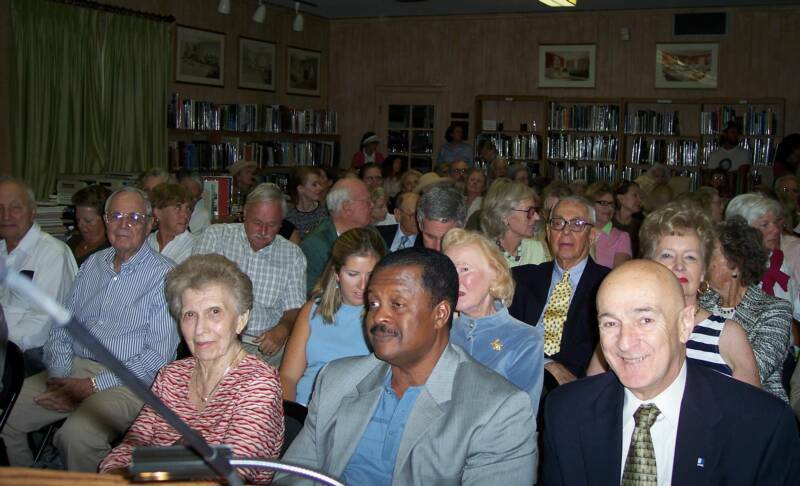 Orville Bulman Lecture at the Society of the Four Arts King Library another huge success! Deborah C. Pollack presented her book, Orville Bulman: An Enchanted Life and Fantastic Legacy to a wonderful, multicultural audience at the Society of the Four Arts King Library on January 24, 2007. 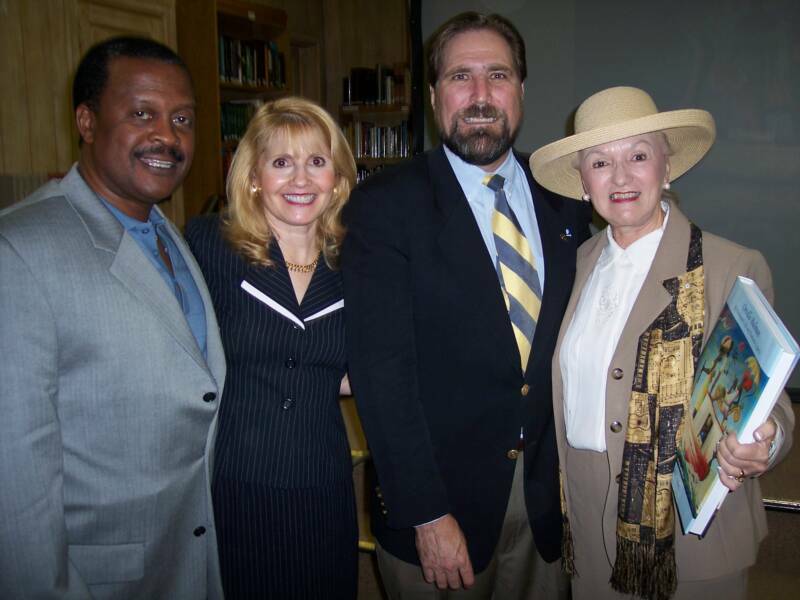 Part of the famous Florida Voices series, the slide presentation and lecture met with warm laughter and admiration. At the book signing, (even after 3 months on the Palm Beach Bestseller list) all of the books Deborah brought were sold out with orders for more. Deborah Pollack would like to thank all of those who attended and especially Molly Charland, Director of Library Services at the Society of the Four Arts. Charles Boyer and Bunnie Stevens.